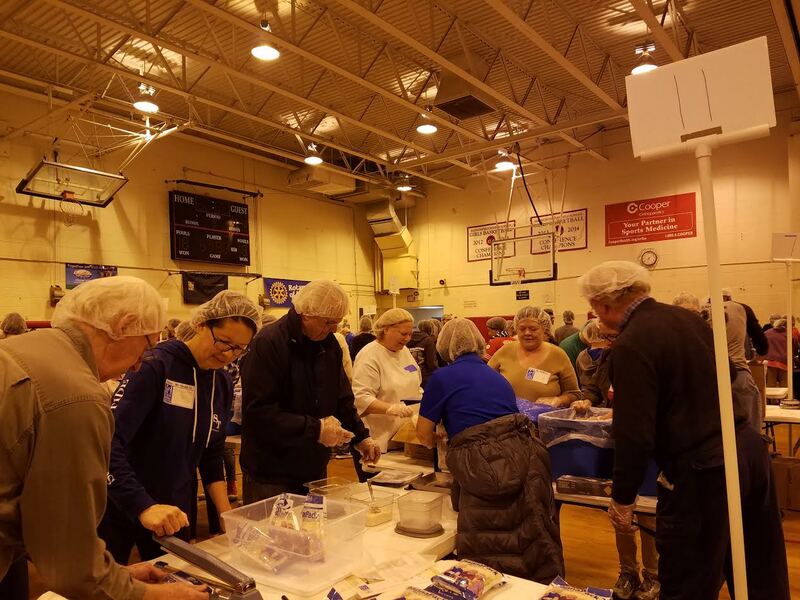 In honor of International Week of Service, the members of the Rotary Club of Haddonfield came out in force to support the Feed My Starving Children packing event in Haddonfield last weekend. 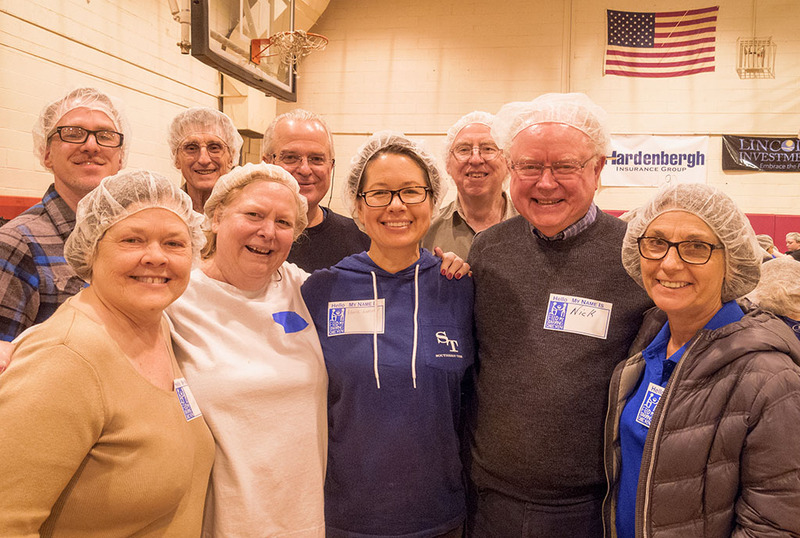 We all donned our hairnets and gloves and packed nutritious meal formulas that will be sent all over the world to help meet the needs of people who are starving, making a real impact on their lives. 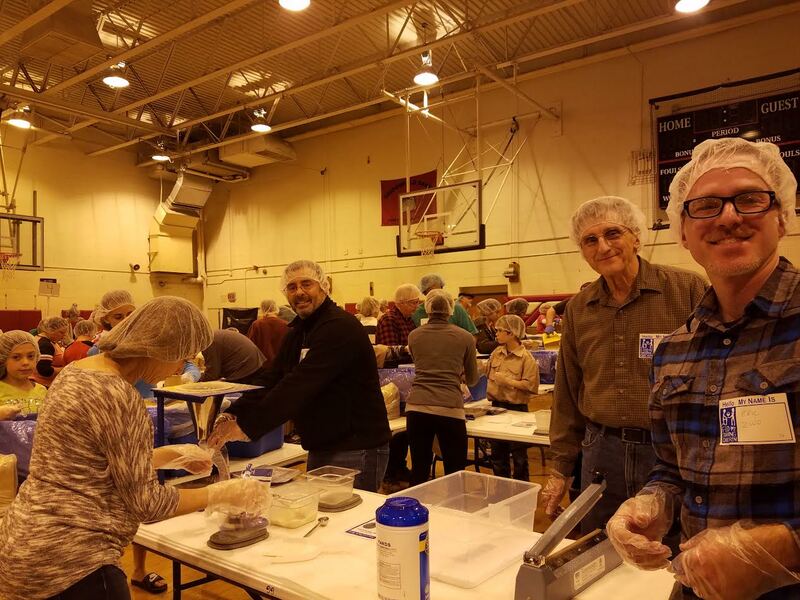 Because no one deserves to go hungry, especially when we can do something about it.